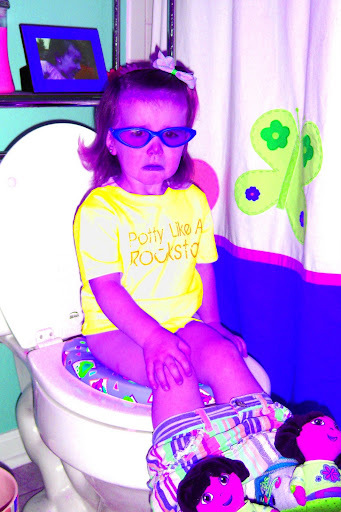 Ella started becoming interested in potty training at 23 months. Four months later, we are still working on it, but slowly progressing. I don’t think she will be fully trained by Asher’s arrival, but she is doing good!